I have these and comparing them to a set of Logitech G230s is like night and day. These have a very muffled sound compared to the G230s. It is almost as if there isn't any mids or high room on these. 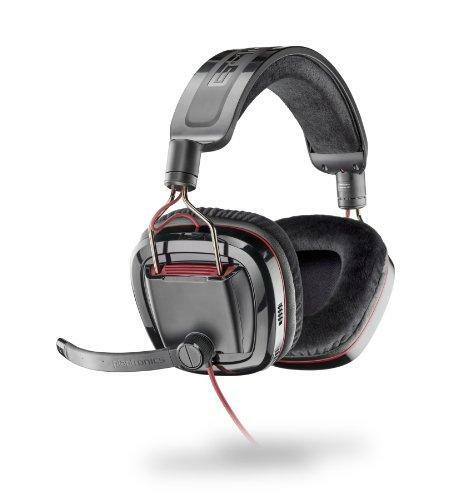 Also for the price 99.99 are to much for in my eyes sub par headset, when you can pay half that for the G230s. Also the size of these are to small for me. I guess you could say that I have large ears so they didn't fit to well in these phones. Where as the G230s gave me plenty of room to spare. If you're looking for as much punchy bass, these are for you! This headset really kicks. There are 2 40mm speakers in each ear and the rear one sits in a bandpass enclosure designed for deep, thumping bass. If you like dubstep, these headphones are for you. I've loved them so much I carry them around with me and use them with my Galaxy Player and now my CMoy amp. They have pristene sound with clear highs and mids and insane bass. I have recommended this to over 4 friends who immediately bought a pair after listening to mine. Now to be honest about its downfalls. If you use it straight on a mobile device (not designed for this so maybe shouldnt be a "downfall") and you equalize it to give it that extra punch it will sometimes attenuate highs a bit. This isn't an issue in and of itself because you can still hear them very well. The only issue here is when the bass dies down sometimes the highs and mids will "pop" out and scare the crap out of you. I emphasize /sometimes/ this is by no means a common occurrence. 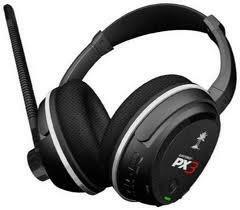 Overall I highly recommend this for any audio application and for gaming/movie watching. Cons - slightly heavy, ears get warm, bass may sometimes drown out details, but not so much. 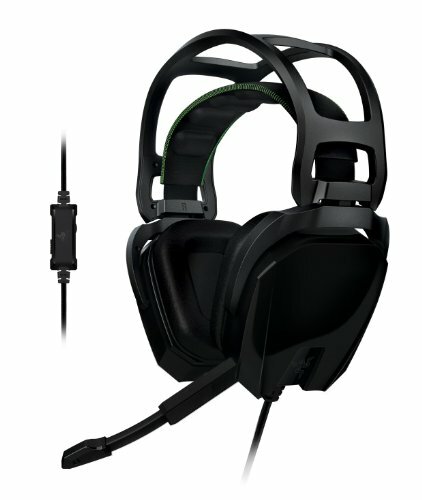 Just got these as an upgrade from my Philips SHG7980 headset. Straight out of the box, they sound great, no equalizer setting modification required. Just plug the headset and get immersed in movies and games. 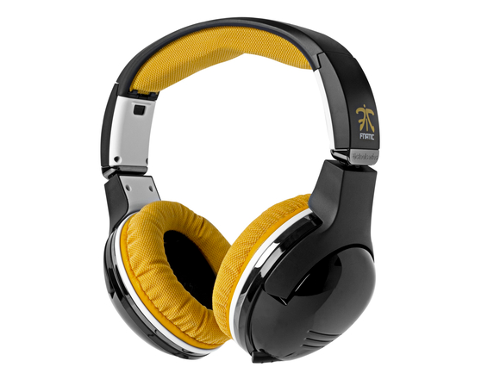 The bass is definitely what makes this headphone shine. 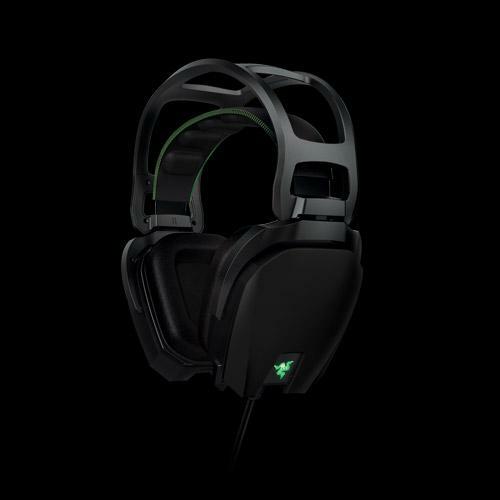 Gaming: best when used with Razer Surround 2.0 and all sound card effects disabled. For competitive FPS gaming, I disable all effects as the bass tends to drown out footsteps. For other single-player games, using razer surround 2.0 definitely makes things come to life. 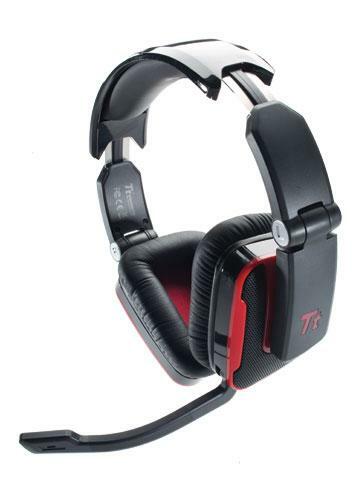 I recommend the Tiamat 2.2 for gaming and watching movies. Especially for those who love music with alot of bass. I would really like to take these out with me if they weren't so big. Music is also great coming from smartphones and ipods. And once you plug it to a dedicated sound card like the Xonar DGX, then the Tiamat 2.2 truly shines. I own a pair of Sennheiser HD598 headphones, but still find myself coming back to the Tiamat 2.2 for gaming and club music. Depending on your sound signature preferences, this may either be the best headphones you ever heard or worst. Fortunately for me, I enjoyed these headsets. I would call the Tiamat's fun where I'd literally be rocking my head to the music whereas the HD598s would be more for classical/jass where you basically may fall asleep even when listening to Rock due to it's mild bass and because they are extremely comfortable to wear. At usd99.00, the Tiamat 2.2 will not disappoint. SaLX and backspace119 like this.